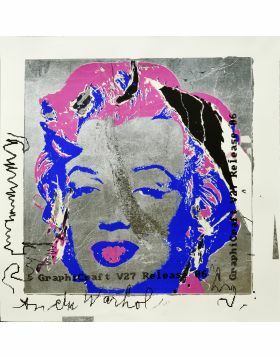 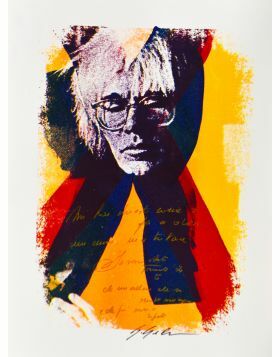 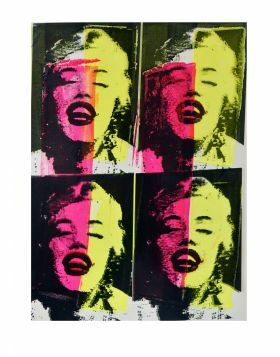 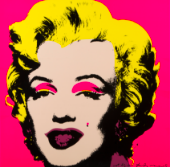 Screen prints of Giuliano Grittini that reinterpret the original sketches of Andy Warhol. 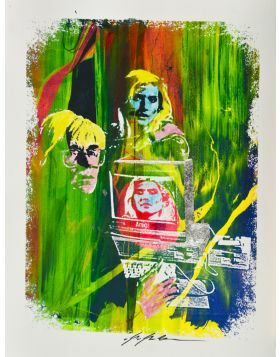 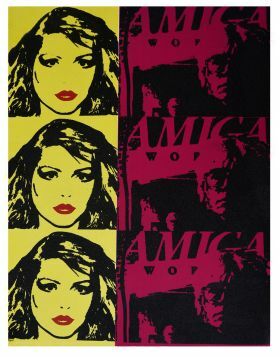 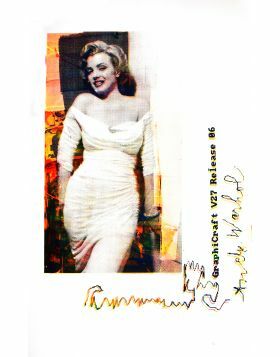 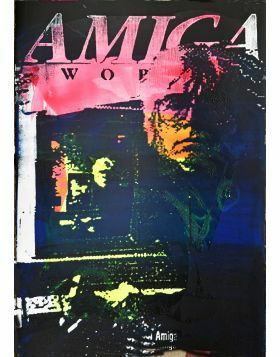 Infact Warhol used in 1985 the program Copy Graft, an ancestor of the modern Photoshop, to promote the new computer Amiga 1000 of the Commodor. 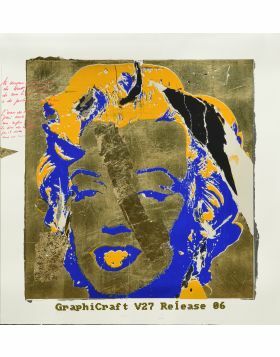 From here Grittini, for a long time inspired by the work of Warhol, wanted to give his own graphic and pictorial sign to these presses.